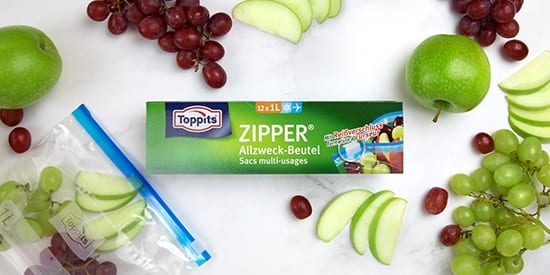 Überwintern mit den Doppelverschluss-Gefrierbeuteln von Toppits®. Are you one of those people who only really blossom when their garden blooms? Then winter must be a particularly hard time for you. But not just for you. Your plants and bulbs also need a lot of care so that they are back to their full splendour next spring. How you can help them? We'll let you into the secret. Many plants, e.g. dahlias and gladiolas, need special protection in winter so that they flower beautifully again the following spring. They are therefore best kept over winter in a Zipper® or a double-seal safeloc freezer bag. 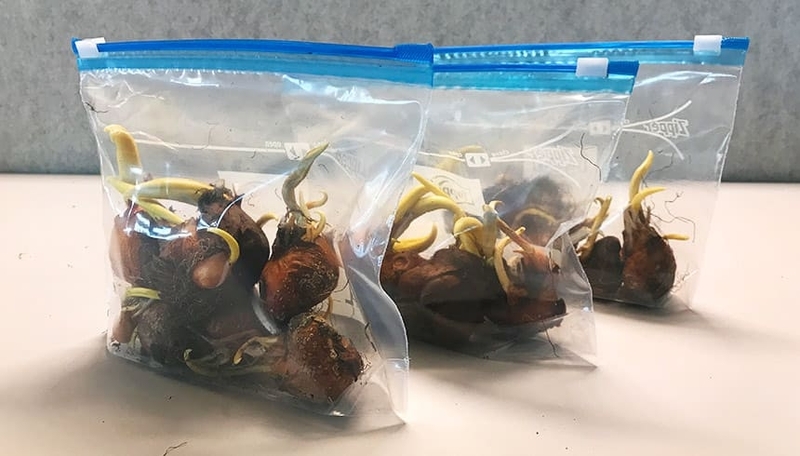 Simply put the bulbs, fresh from the moist soil, into the tear proof bag and store in a cool cellar or frost-proof garden shed. Then all you need to do is look forward to a delightfully colourful springtime!